February 17, 2017 By This post may contain affiliate links. 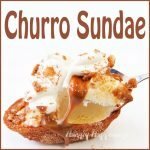 Scoop vanilla ice cream into a cinnamon sugar coated fried tortilla boat covered then drizzle on some dulce de leche (caramel) sauce, add a swirl of whipped cream and some crunchy cinnamon sugar tortilla bits to make this dreamy Churro Sundae. The first time I ate a churro was at the magical world of Disney. It was late, my feet were tired, and my belly was grumbling. The smell of fried dough and cinnamon sugar was wafting through the air and I couldn’t resist. With my first bite I was in love with the delicately crunchy dessert stick. For those of you who have never had a churro it’s a cross between a cinnamon sugar donut and a funnel cake. It’s not quite as dense or moist as a donut but not as airy as a funnel cake. The dominant flavor comes from the cinnamon sugar that the churro is rolled in. 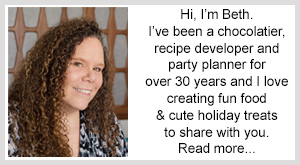 I’ve enjoyed churros since then but have not attempted to make them at home, although I know they are pretty simple to make. 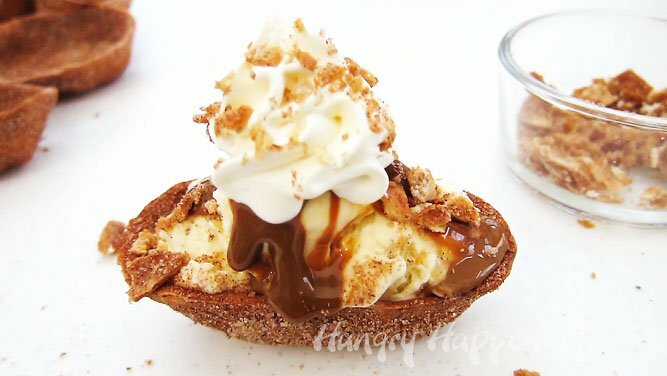 A few month’s ago, I was asked to create some churro bowls filled with dulce de leche mouse, cheesecake mousse, and chocolate mousse for TBSP.com. They were so good in baked tortilla bowls coated in cinnamon sugar, but I knew they’d be even better if I fried the bowls. I was right! The tortilla boats are so crispy when fried and their flavor and texture are even more similar to a traditional churro than with the baked bowls. They would taste great filled with any of the mousses that I used originally, but I wanted to keep things really simple, so I just grabbed some vanilla ice cream. 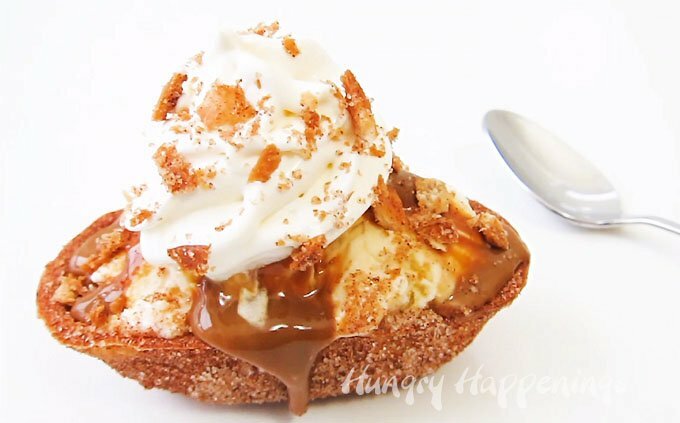 I added a few small scoops to the fried churro boats then drizzled on some dulce de leche sauce which has a wonderfully rich caramel flavor. To balance it all, I added a swirl of whipped cream. Then to make it pretty I broke up a fried churro boat into tiny pieces and sprinkled some over the top. 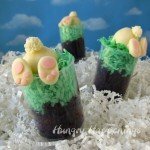 This dessert is so festive and fun. Just grab a package of 1 package (12 count) Old El Paso™ Taco Boats™ Mini Soft Flour Tortillas from the grocery store or Amazon and fry them up to make your own sundaes. I used Nestle La Lechera Dulce de Leche in a squeeze bottle. It is a rich tasting pourable caramel sauce that isn’t too sweet. I love it, but you can use your favorite caramel sauce, if you prefer. 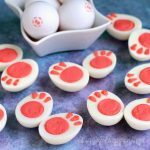 Watch the video tutorial to see how fun they are to make. You can find the Old el Paso Soft Tortilla Taco Boats and Nestle La Lechera Dulce de Leche sauce from Amazon (commission earned for sales). Crispy fried tortilla bowls rolled in cinnamon sugar filled with vanilla ice cream, dulce de leche sauce, whipped cream, and bits of the cinnamon sugar tortillas. Pour oil into a medium saucepan. Heat over medium high heat to 350 degrees, adjusting the heat as needed to maintain the temperature of the oil. Prick the bottoms of the mini tortilla boats using a fork. Fry a few at a time, flipping over often, until crispy and golden brown. Remove from oil and set on a few layers of paper towels to allow the excess oil to drain off. Combine the cinnamon and sugar in a bowl that is large enough for one tortilla boat. Toss the tortilla boats in cinnamon sugar then set them aside to cool completely. Break up one of the tortilla boats into small pieces. Scoop ice cream into the fried tortilla boats. Top with some dulce de leche sauce or caramel sauce. Pipe or dollop on some whipped cream. Sprinkle bits of cinnamon sugar tortilla onto each sundae. 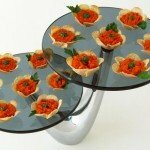 The fried tortilla boats will stay crispy for quite a while if store in a metal tin. 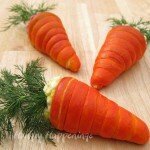 So you could make these ahead of time for a party. 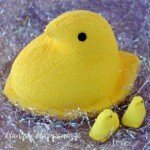 Otherwise store them in an airtight container for up to a few days. 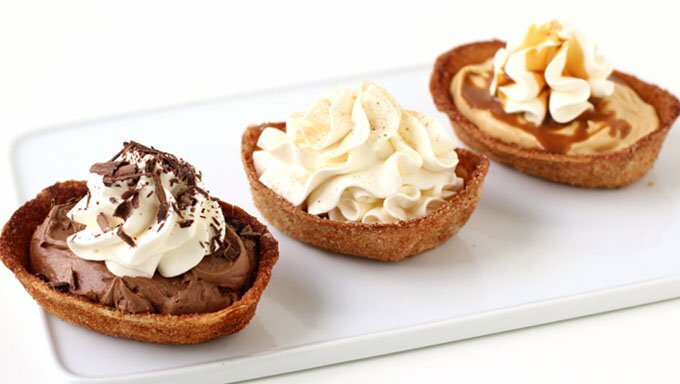 The mini tortilla bowls make a wonderful size sundae, but you can use the larger tortilla boats if you want a big dessert. If you use a can of dulce de leche you will either need to warm it up so that you can pour it or you will need to thin it out with a bit of milk or cream. 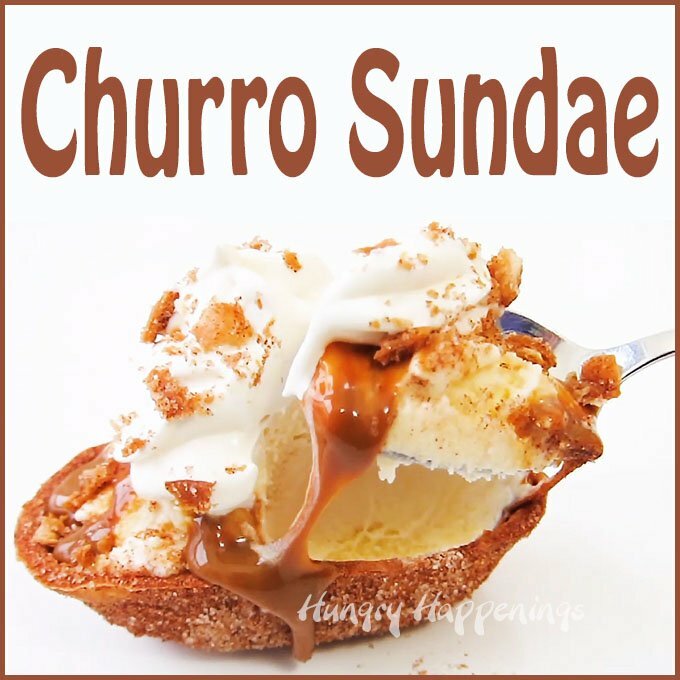 Check out these other fillings for your churro bowls. You are the Dessert Guru! 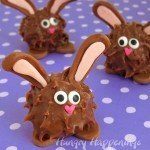 Love the video and these look so cinnamony-caramelly yummy!